Micah Ashworth is a Licensed Massage Therapist, licensed by The State of Ohio Medical Board, Kentucky Board of Licensure for Massage Therapy. Micah is a Professional member of the Associated Bodywork & Massage Professionals (ABMP). He has been a practicing Therapist for over 8 years. Having spent the early years of his career working with North Tampa Spine & Joint Center and the acclaimed Dr. Travis Mohr. Micah became adapt in the functionality of the Musculoskeletal System. 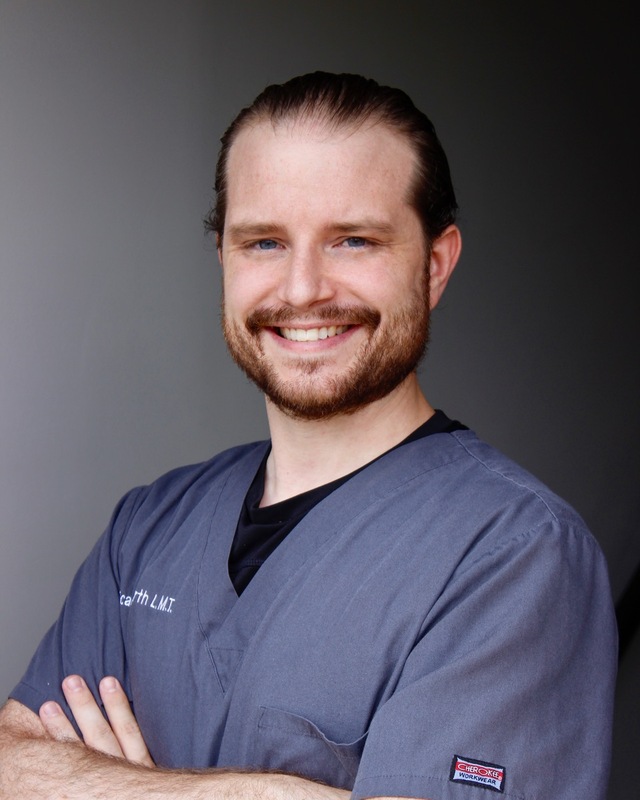 Micah has developed extensive experience with clients concerns ranging from recent surgeries, athletes and Parkinson’s disease to name a few. His main concern is helping the client feel better! After all, that is why you are here! 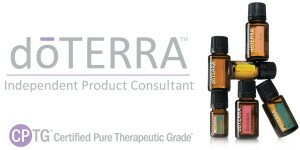 DoTERRA Coors Core Fitness is proud to endorse DoTerra essential oils. Learn more and order these high quality oils today. Contact us for assistance.Visit the DoTERRA website and order today. Coors Core Fitness now offers physical therapy through Choice PT! © Copyright - Coors Core Fitness. All rights reserved.